The new devices are the Xperia Z3+, Xperia Z4 Tablet, and Xperia Z4 Tablet WiFi. Technically, we're talking about a phone and two versions of the same tablet, but it's nice they're supporting the mobile data version specifically. All three devices are powered by the 64-bit octa-core Snapdragon 810. Note, Sony isn't making full ROMs available, just the drivers that make the hardware work with AOSP code. If you're of the developer persuasion, you can get the binaries and follow the instructions to integrate them with an AOSP build. 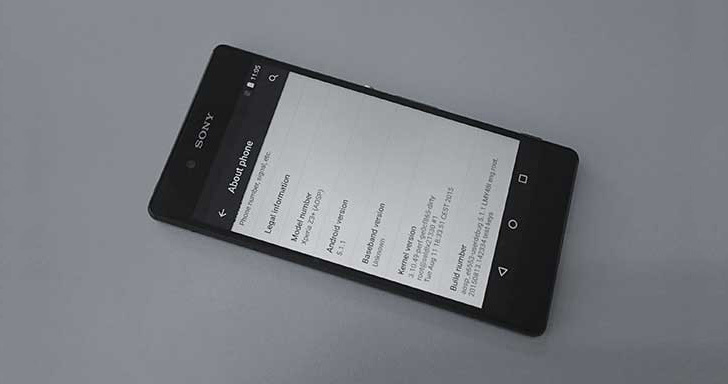 You may notice there's also a GitHub for the 64-bit Xperia M4 Aqua, but that phone can't be unlocked yet, so it's not officially supported at this time.